Marin’s premier shopping and dining destination, located just north of the Golden Gate Bridge. 100 Corte Madera Town Center, Corte Madera United States in Town Center Corte Madera. Are you organized and methodical? Do you enjoy manual work? We are currently looking for positive and independent merchandisers to join our team! Sounds good? Apply now! 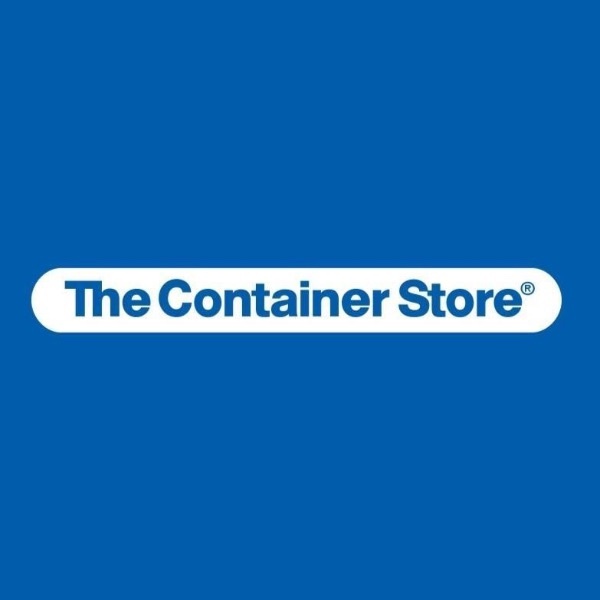 Want to work at this The Container Store location? Express your interest below. We'll let the hiring manager know and notify you of future job opportunities at this store location. Efficiency, speed, autonomy and rigor are the main characteristics of an excellent Kitchen Help. We are looking for someone able to work under pressure, who is versatile and has a good team spirit. Come surpass yourself with us! Want to work at this Flores location? Want to work at this Just Food For Dogs location? 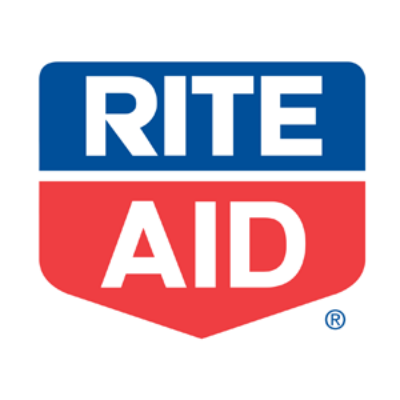 Want to work at this RITE AID location? Want to work at this Blue Barn location? Are you organized and methodical? Do you enjoy manual work? We are currently looking for positive and independent Operations Consultants/Stock Associates to join our team! Sounds good? Apply now! Are you organized and methodical? Do you enjoy physical work? We are currently looking for positive and autonomous stock clerks(recovery) to join our team! Want to work at this Sephora location? Are you organized and methodical? Do you enjoy physical work? We are currently looking for positive and autonomous stock clerks to join our team! Want to work at this Crate & Barrel location? Want to work at this Baja Fresh location? Want to work at this Eddie Bauer location? Want to work at this New Threads location? We are looking for an acupuncturist. Identify the customers' needs, adapt to them and offer friendly service are the main duties for the position. If sharing your beauty knowledge is what you are passionate about, we would love to meet you! 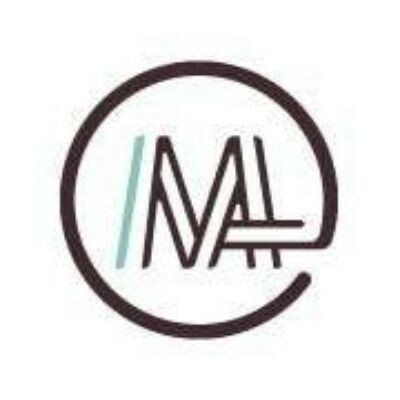 Want to work at this Modern Acupuncture location? 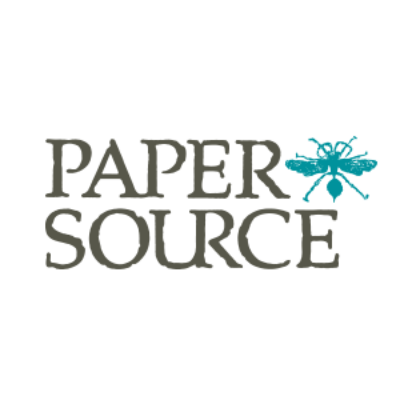 Want to work at this Paper Source location? 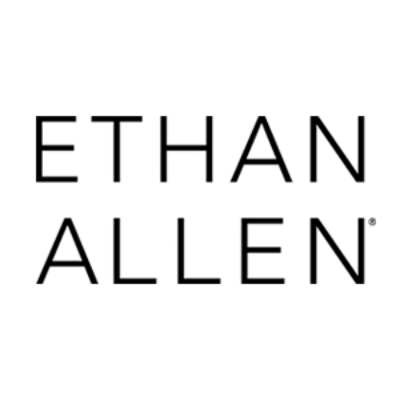 Want to work at this Ethan Allen location? Want to work at this World Wrapps location? 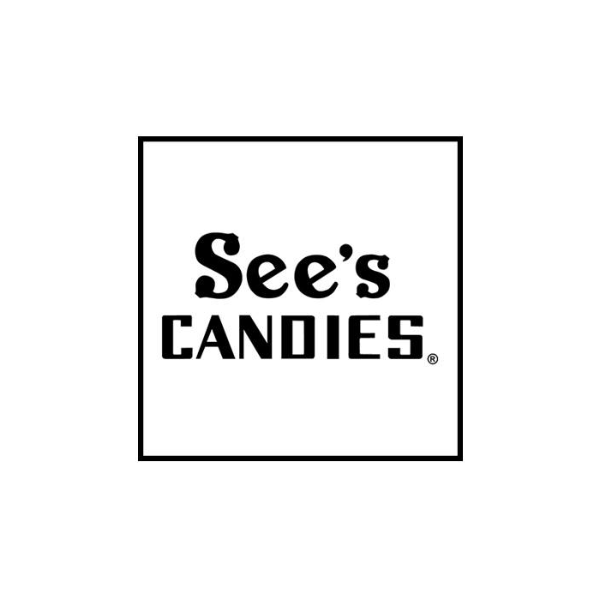 Want to work at this See's Candies location? Want to work at this AT&T location? 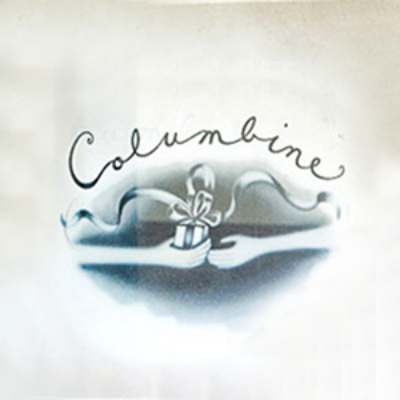 Want to work at this Columbine location? 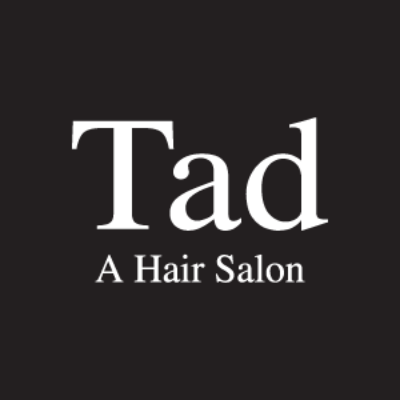 Want to work at this Tad Hair Salon location? 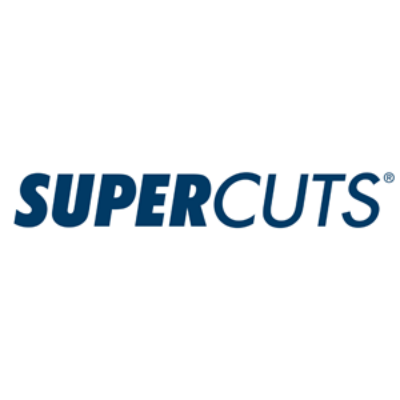 Want to work at this SUPERCUTS location? 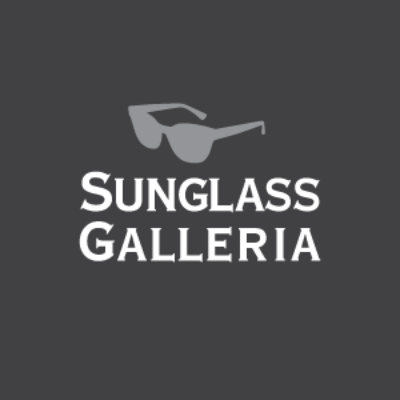 Want to work at this Sunglass Galleria location? Interested in working at Town Center Corte Madera? Let us know and we will notify you of upcoming, local job opportunities.